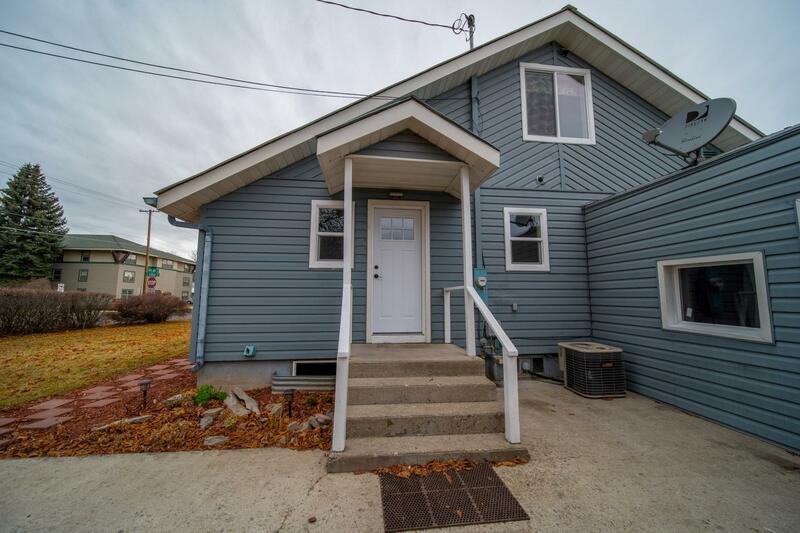 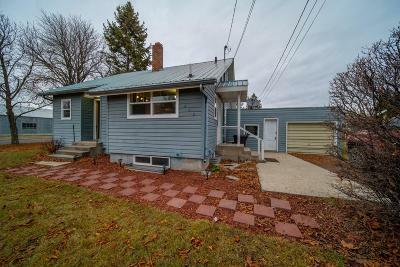 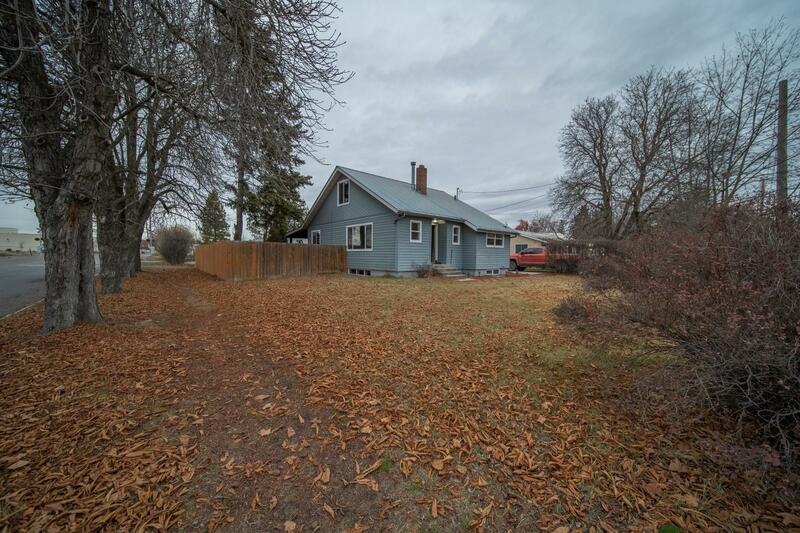 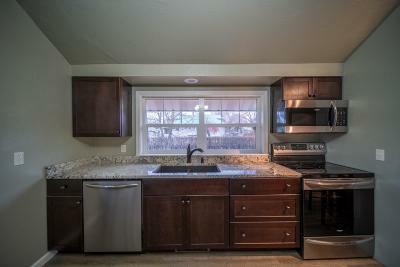 Charming and exquisite 4 bedroom/2 bathroom home located on a corner lot convenient to downtown amenities! Quality construction from the 1940's but beautifully and meticulously updated. 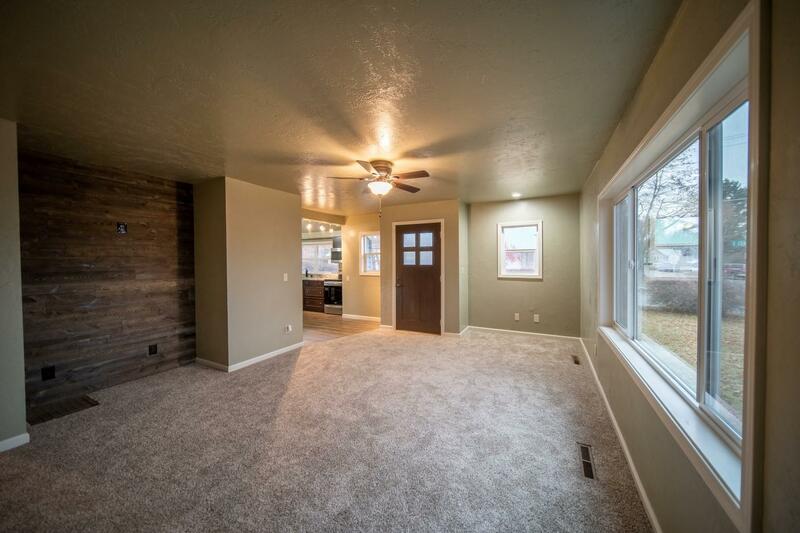 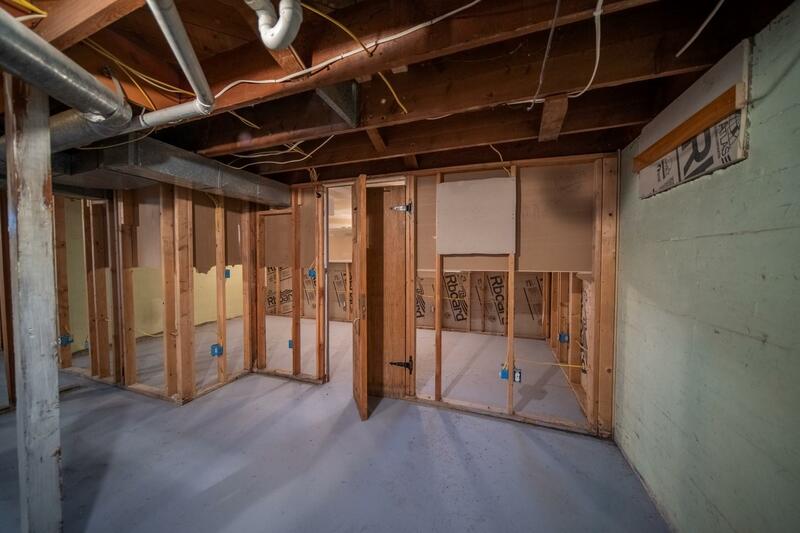 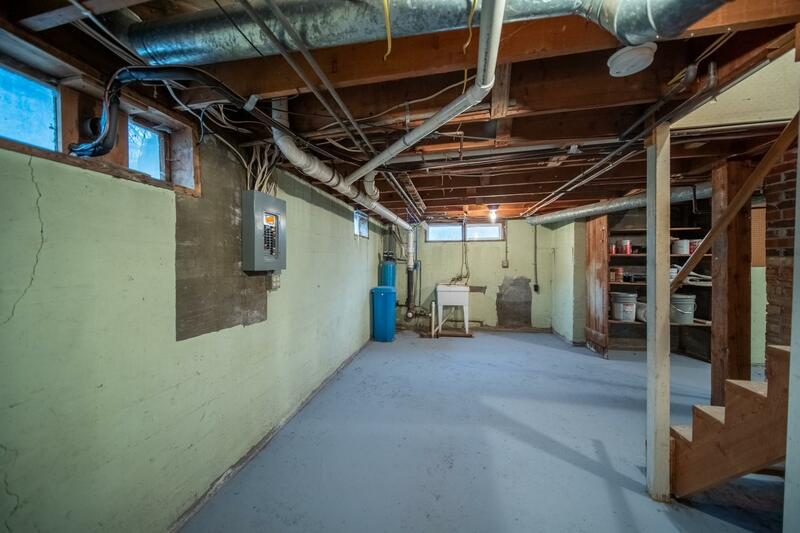 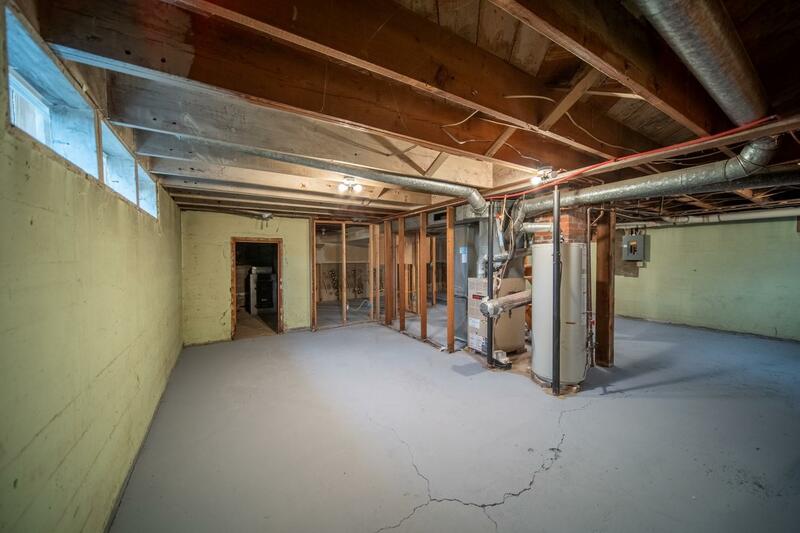 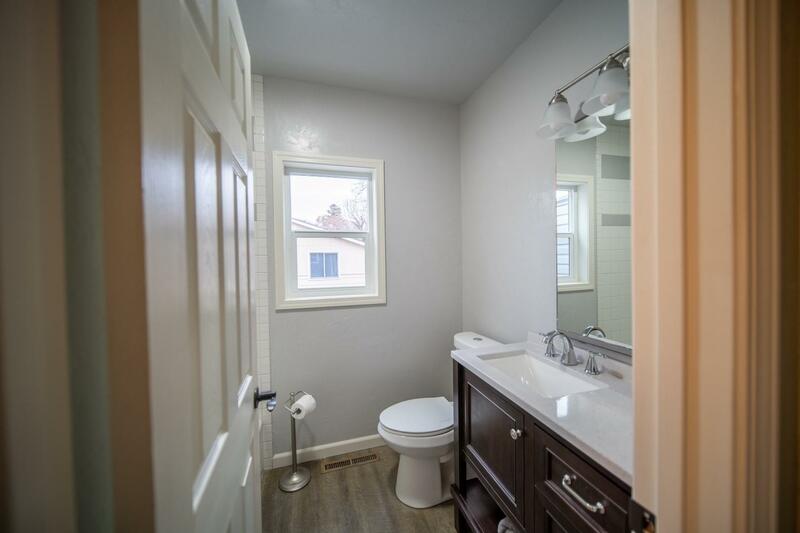 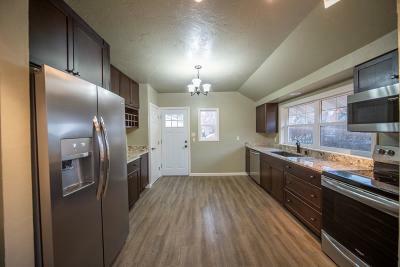 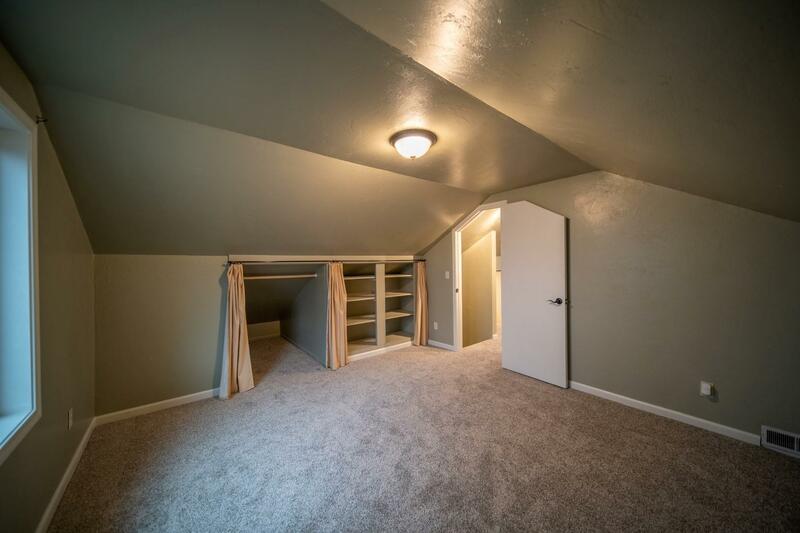 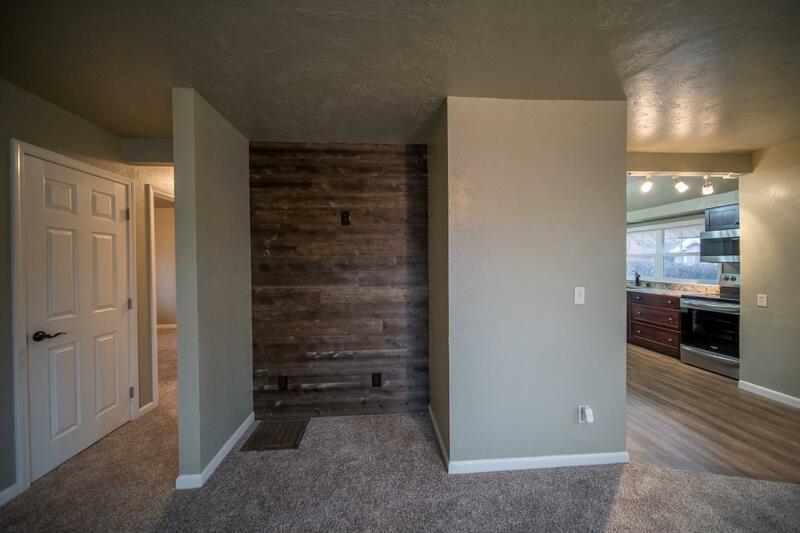 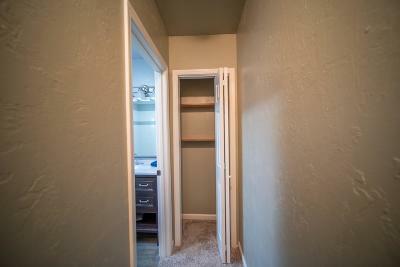 No expense was spared in this full remodel! 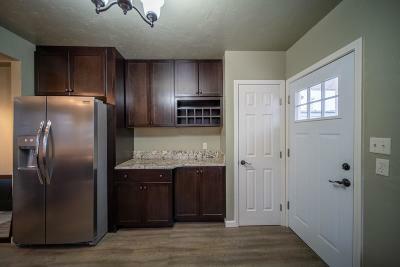 The spacious and open kitchen wears a fresh look with beautiful new cabinetry, high end granite countertops, and all new stainless steel appliances. 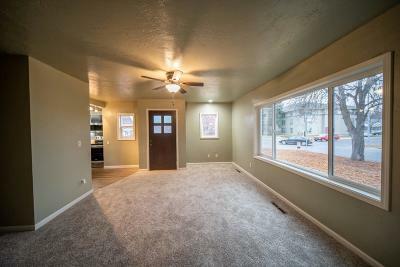 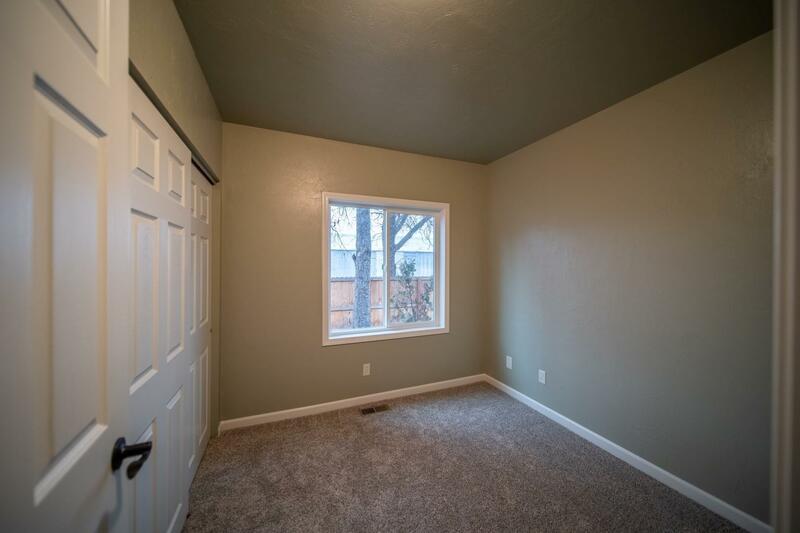 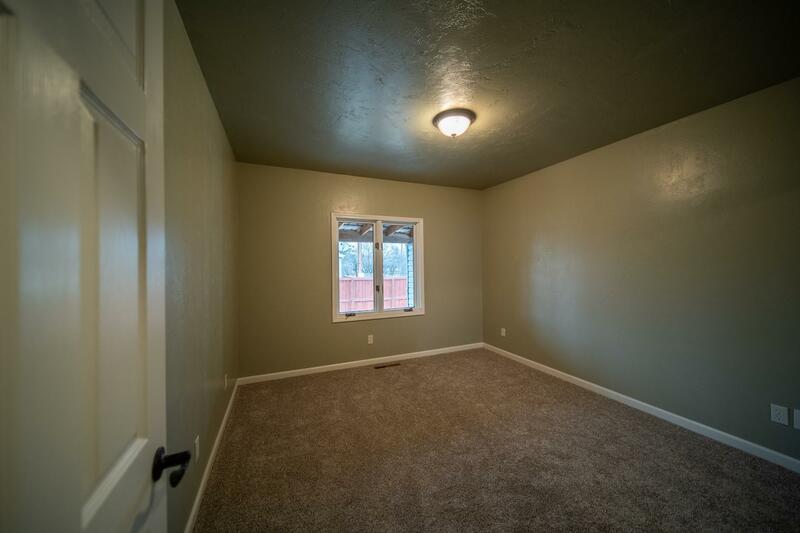 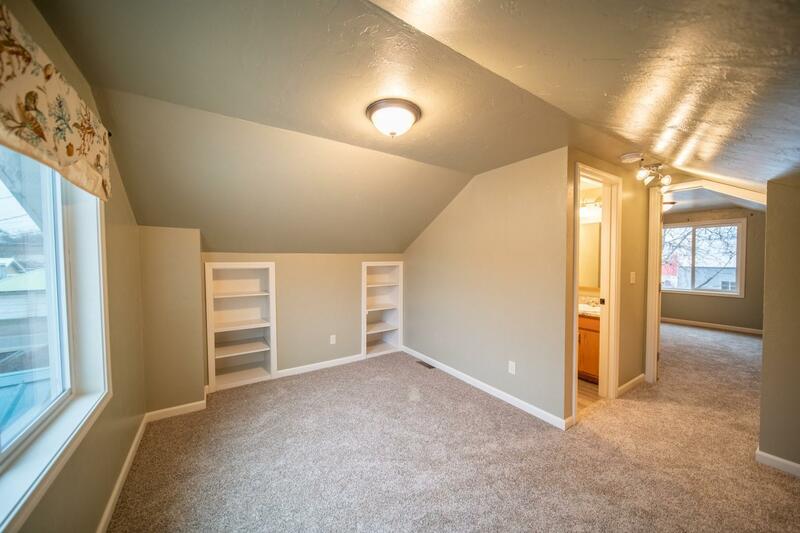 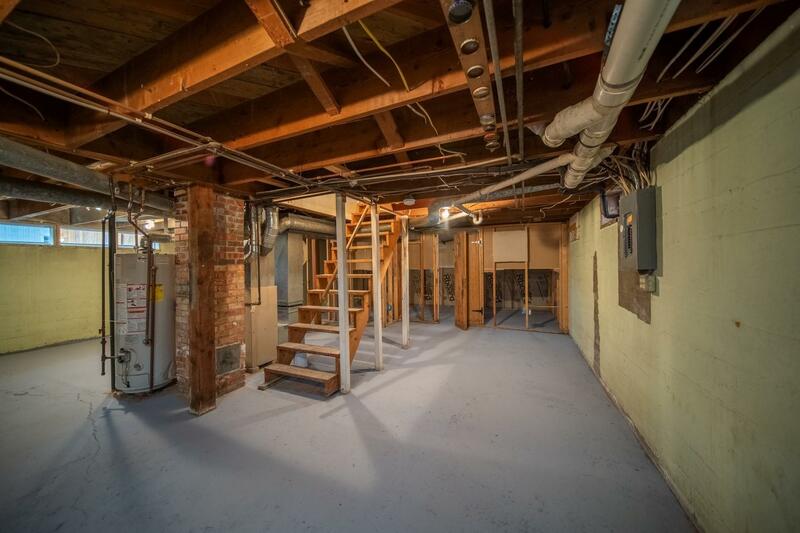 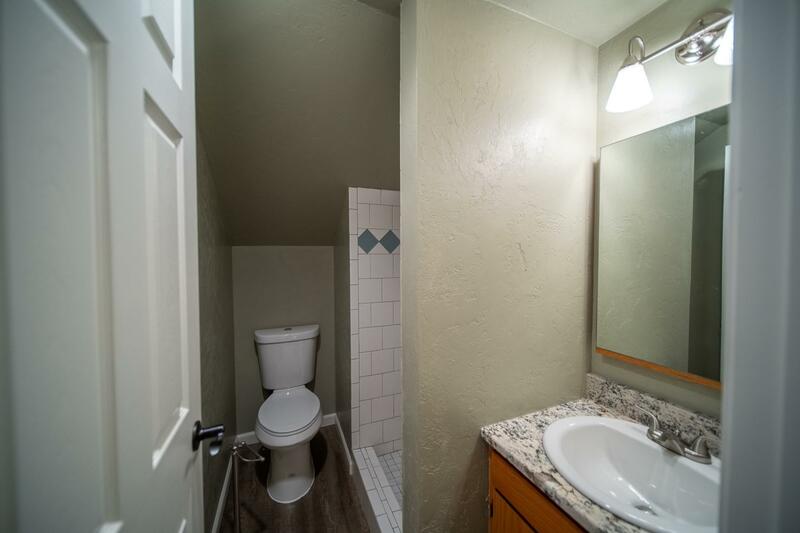 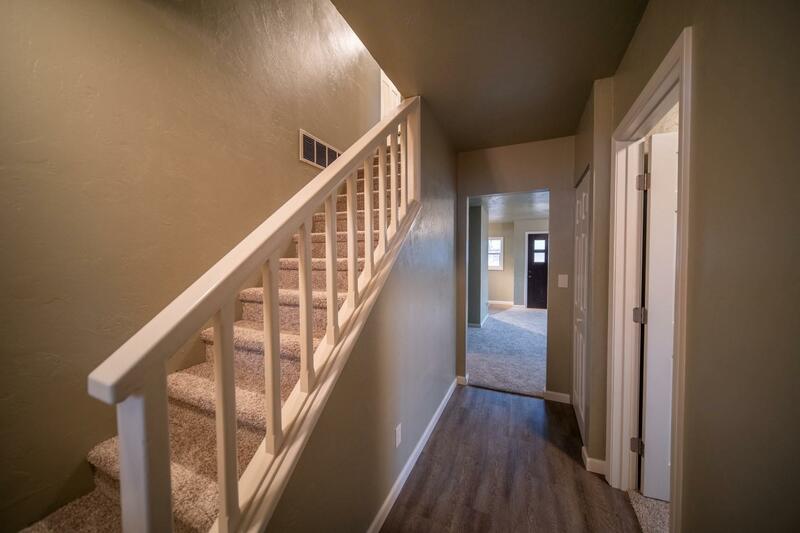 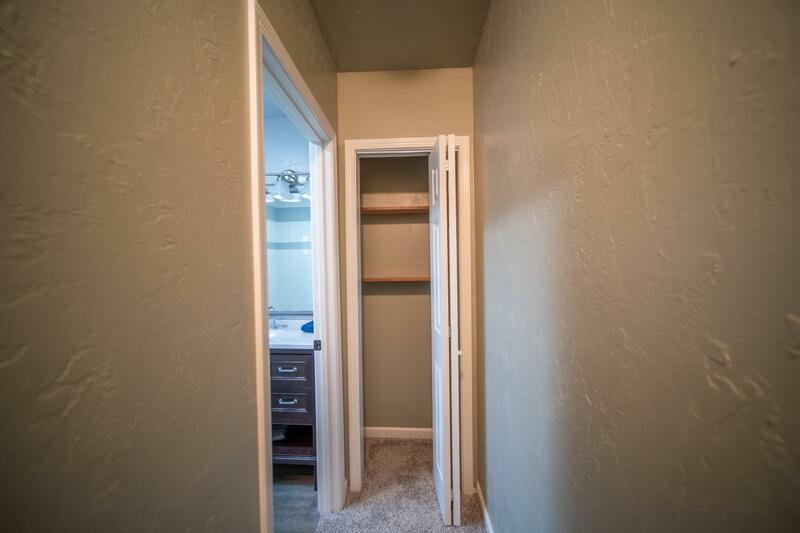 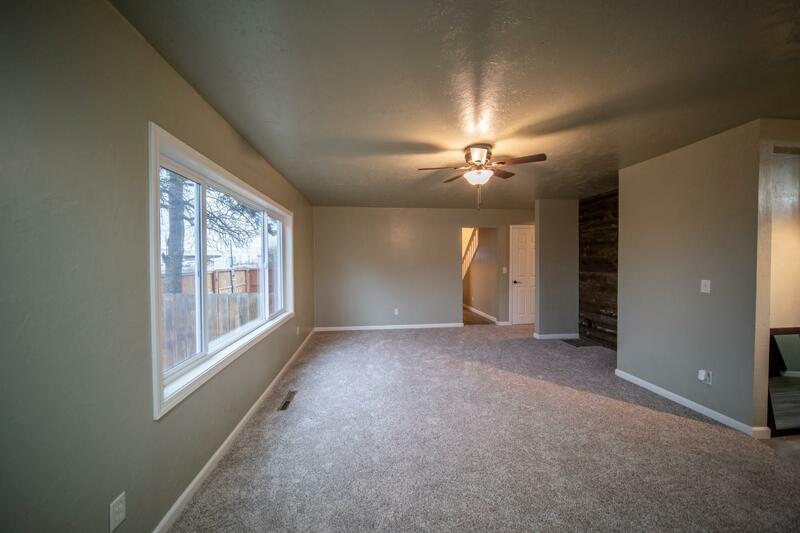 The smell of fresh paint throughout and amazing new flooring greets you upon entry. Both bathrooms were given a modern makeover with high end vanities and new lighting. 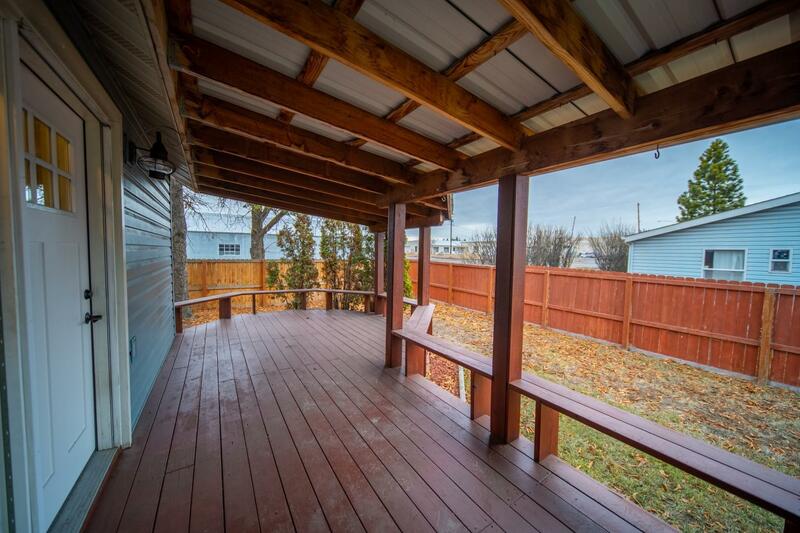 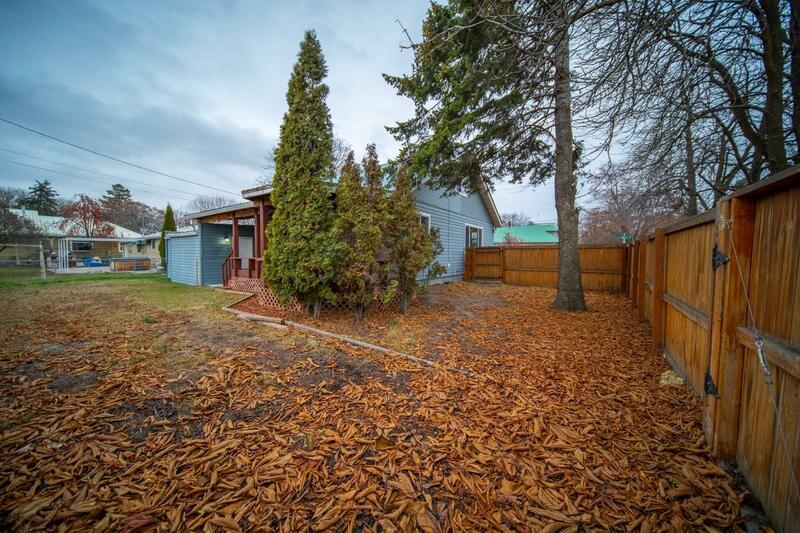 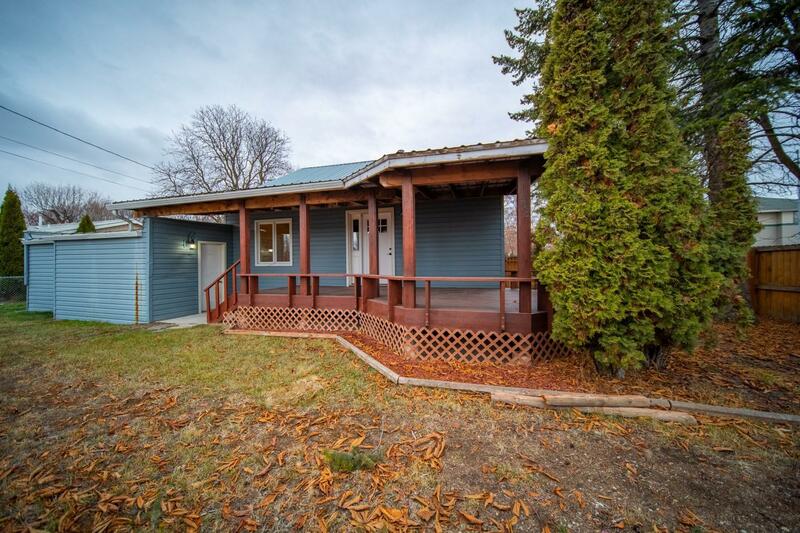 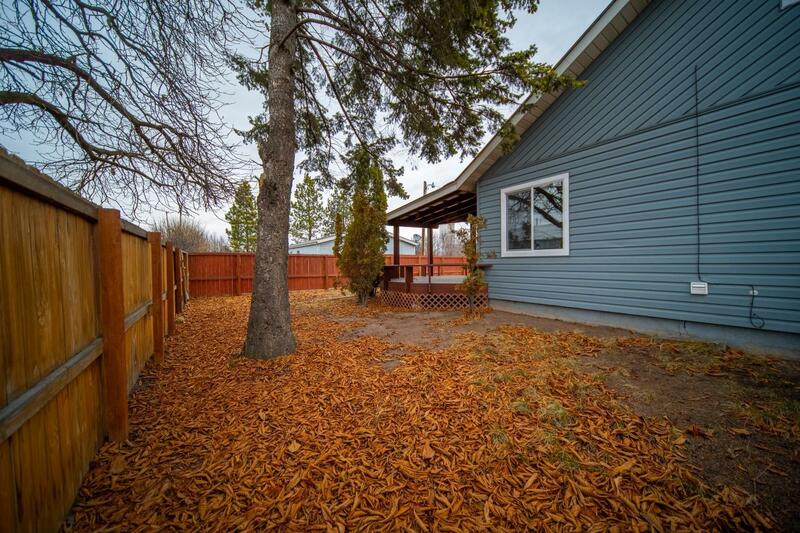 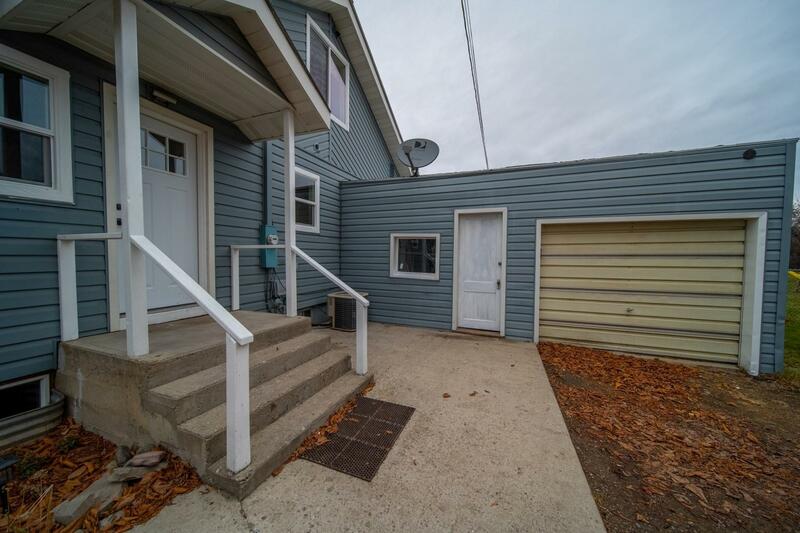 Entertaining guests will be easy on the large covered back deck and a privacy fence. 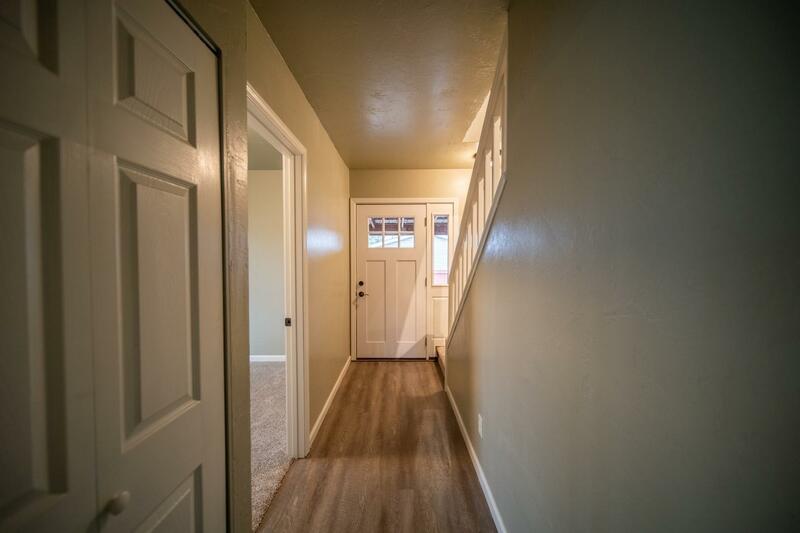 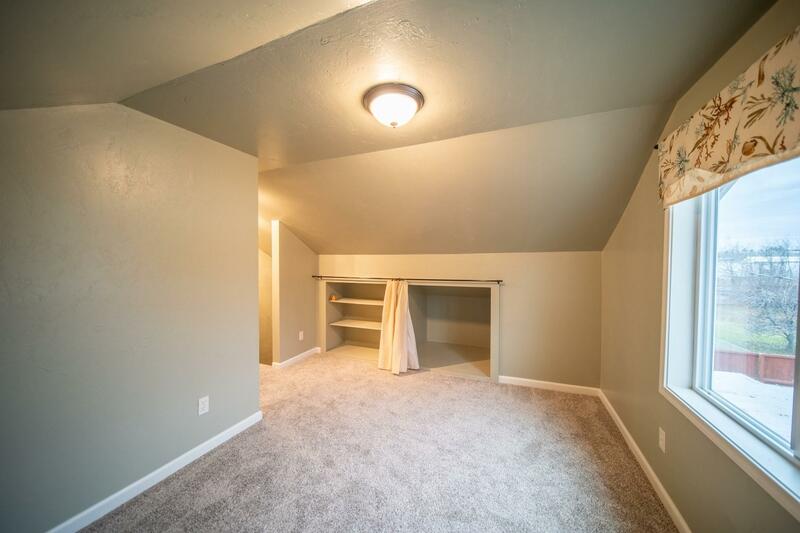 With 2 bedrooms and relocated laundry on the main floor, it could be easy to use this as single level living with guest bedrooms upstairs.